Why Would It Suit Me? 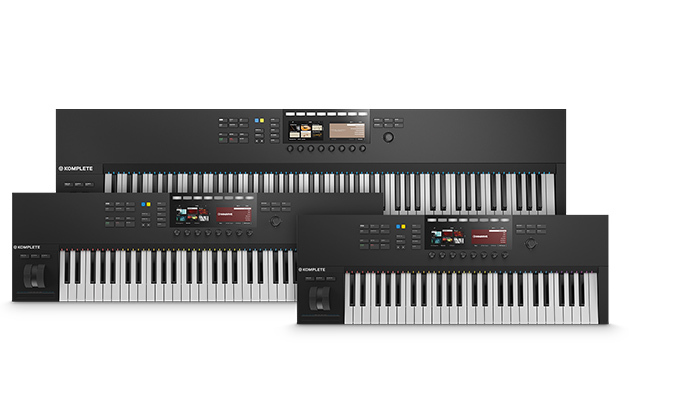 Smart keyboard controller with premium Fatar keybed, Light Guide, NKS integration, Smart Play features, DAW control, high-res color displays, and more. Smart, streamlined keyboard controller with custom NI keybed, NKS integration, Smart Play features, DAW control, OLED display, and more. 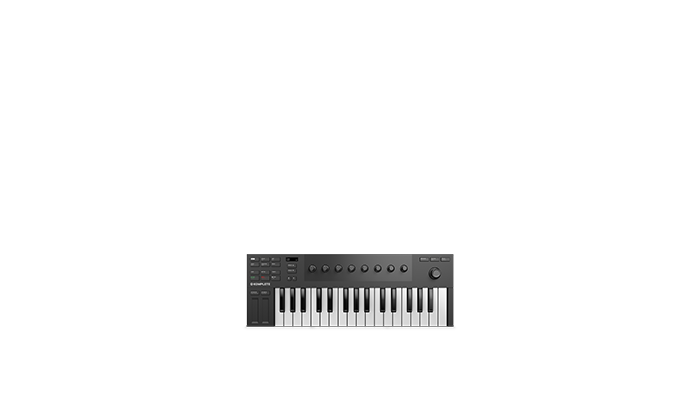 Micro-sized keyboard controller with custom NI keybed, NKS integration, Smart Play features, DAW control, OLED display, and more. Advanced DAW Control Logic Pro X, GarageBand, Ableton Live, Cubase, and Nuendo. Logic Pro X, GarageBand, and Ableton Live. 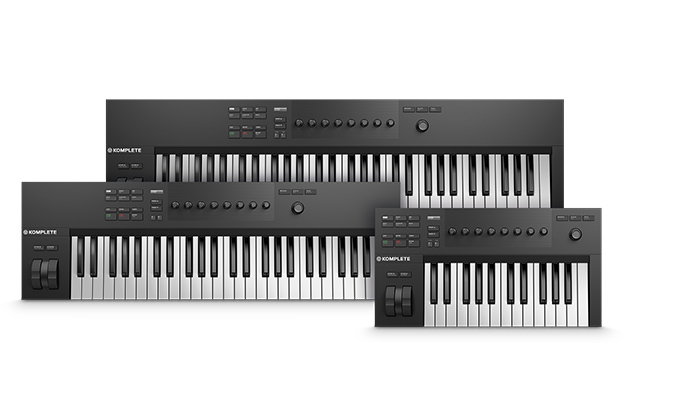 Cubase and Nuendo integration coming in a future update to the KOMPLETE KONTROL software. Logic Pro X, GarageBand, and Ableton Live. Cubase and Nuendo integration coming in a future update to the KOMPLETE KONTROL software.